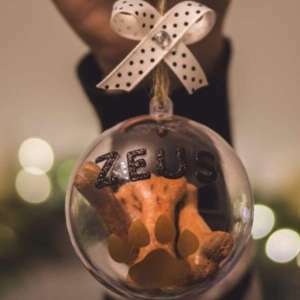 A small start up company selling pet products. They have developed a beautiful pet fountain in which is designed small dogs. 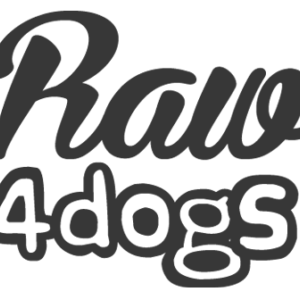 Raw Dog Foods from leading brands delivered to your door daily, best prices, fresh, five star rated BARF Diets. supplier of pet and animal feeds at discount prices, large car park, friendly helpful staff who can carry purchases to car - dogs welcome! Producing homemade natural dog training treats including a holistic range in our small batch facility in the UK. 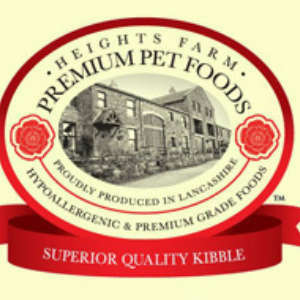 Heights Farm Pet Foods supplies a range of Hypoallergenic & Extra Joint Care Dog Food perfect for all dogs. 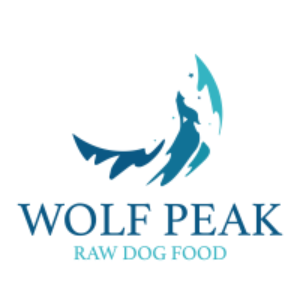 Supplying only the best raw dog food on the market! 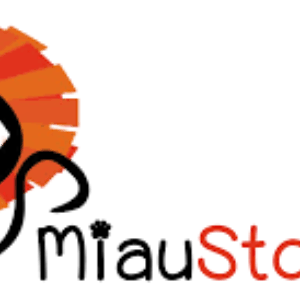 Free delivery on qualifying orders, loyalty points, scheduled deliveries, best service! 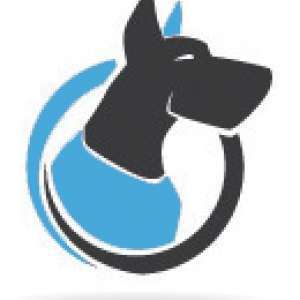 Tailor-Made dog food, delivered for free. 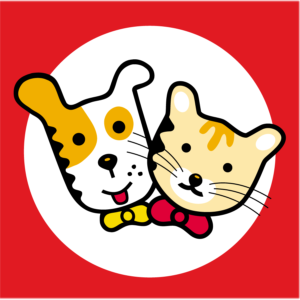 Our kibbles are individually blended for your dog, based on their unique needs. 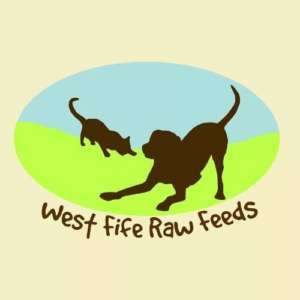 Manufacturer and retailer of premium 'grain free' dog food. 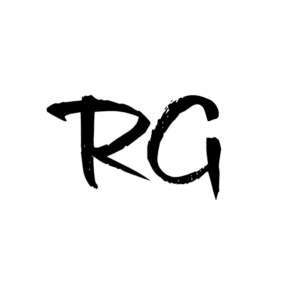 High quality food made with natural ingredients and over 60% animal protein. Fresh, handmade gourmet dog treats. 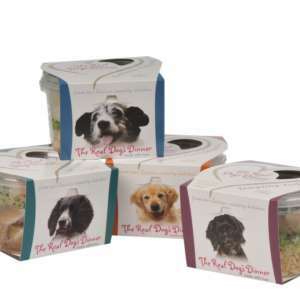 THE REAL DOG’S DINNER is a brand new range of locally sourced, homemade farm fresh meals for your pampered pooch! 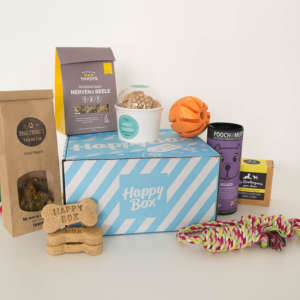 HappyBox- A monthly box full of 6-8 quality treats, toys and hygiene products for your pooch to enjoy. Because all dogs deserve to be happy.